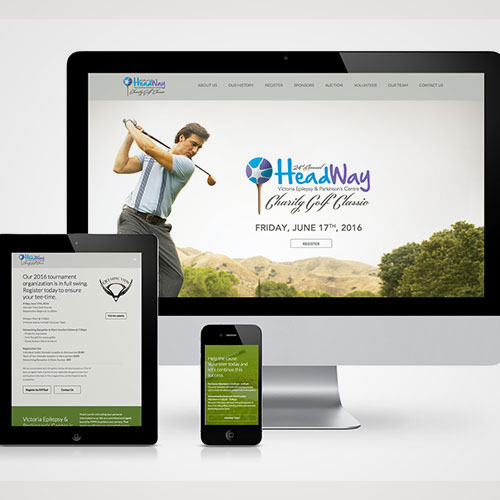 CreativeJuices originally created the branding and printed marketing collateral. 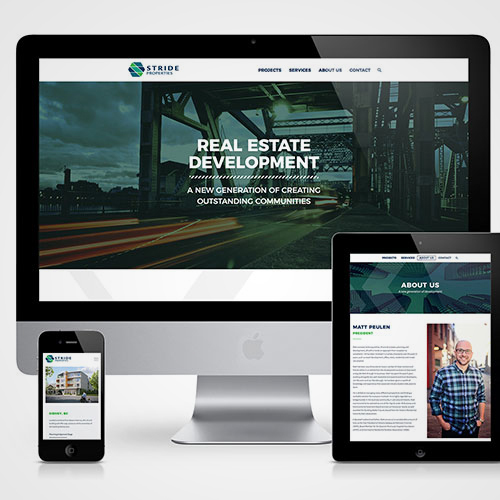 The next task was to create a desktop and mobile-responsive website. 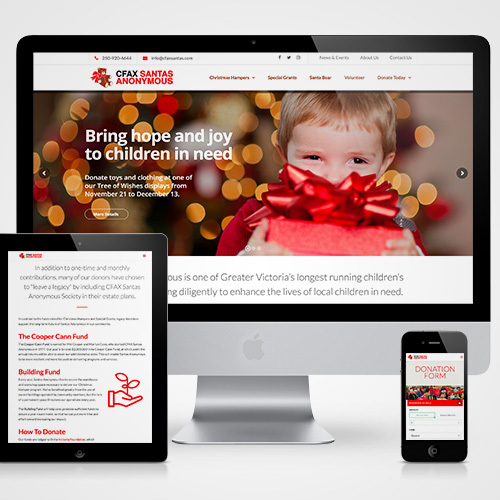 There is lots of information to offer, so a clean layout was necessary to ensure high legibility and build traction. 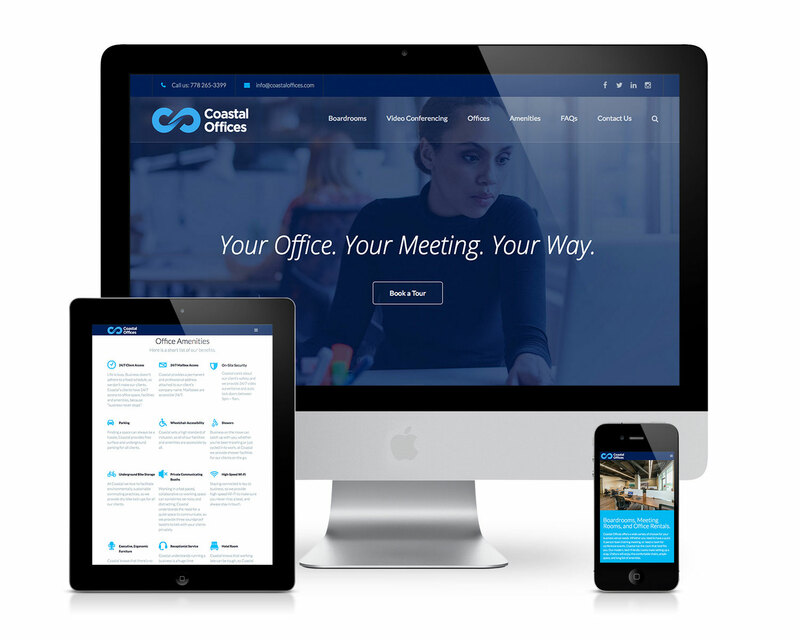 Coastal Offices has recently expanded to two locations, so providing location-specific details was needed, as well as a members listing that provides cross promotions. 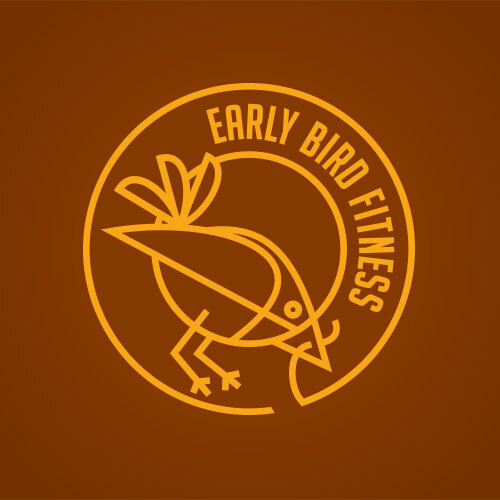 Clients are able to book office space and boardrooms via the online booking system. 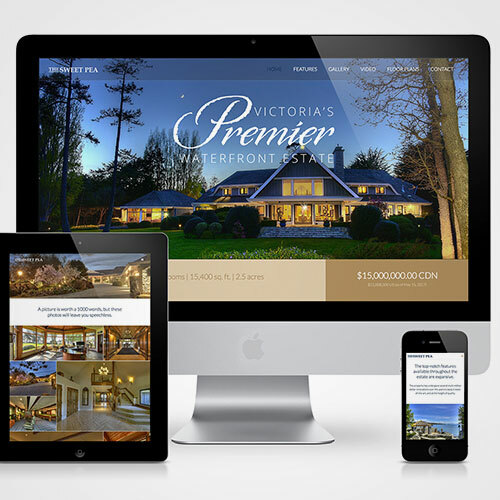 Built using the latest WordPress, provides a client-friendly back-end so the client can keep the site easily current and updated.